Street Fighter IV: Champion Editionlanded on iOS last month and, true to its promise, it’s already introducing updates designed to keep the gaming experience fresh. This week, the game will introduce fan favorite characters Evil Ryu, Guy, and Gouken, all of whom will be available to players as free downloads. While Evil Ryu is basically a palette swap for the Ryu character already in the game, having Guy and Gouken on a mobile Street Fighter is definitely pretty great. Guy originally featured as a Final Fight character, before shifting to the Street Fighter universe with 1995’s Street Fighter Alpha. 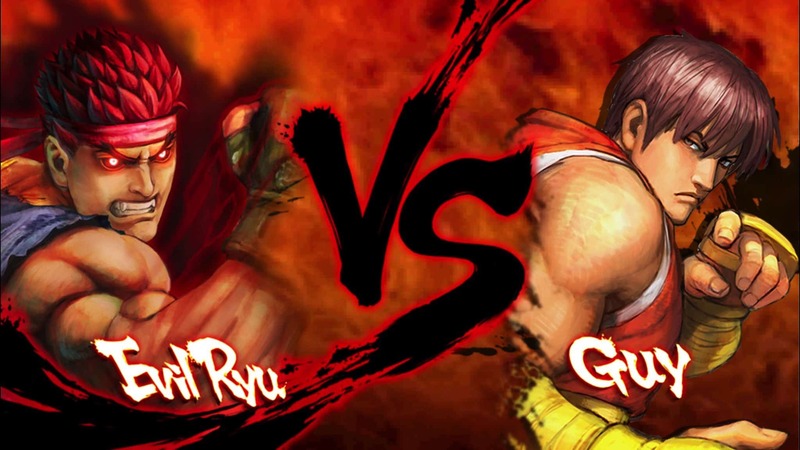 Gouken, meanwhile, is a former mentor to Ryu and Ken, as well as the older brother of Akuma. He first appeared in 1993’s manga Street Fighter II: Ryu, prior to becoming an in-game playable character in Street Fighter IV. Evil Ryu, for his part, debuted with 1996’s Street Fighter Alpha 2. Other playable characters will also debut in the coming months, filling in the xix greyed-out slots in the game’s character select screen. If you haven’t played Street Fighter IV: Champion Edition for iOS, I can highly recommend it. While Capcom’s first Street Fighter release for the App Store was 2010’s Street Fighter IV, this version adds support for MFi controllers, improved visuals, and new characters. It costs $ 4.99 but, as the news of this week’s new characters makes clear, Capcom aren’t planning to fleece gamers by charging extra money in the form of in-app payments for new material.